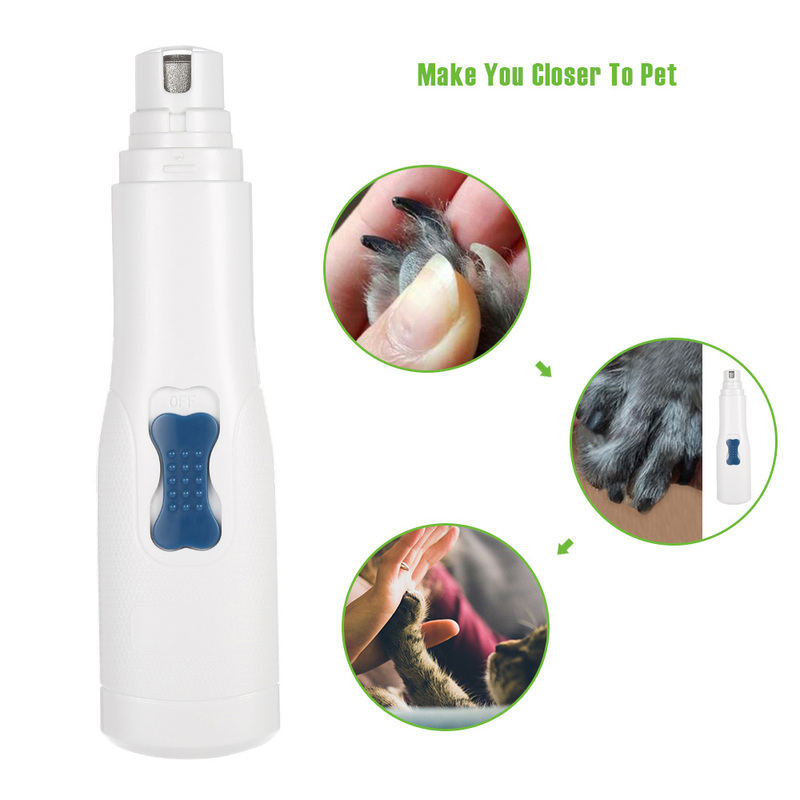 Light weight and portable, the pet electric nail grinder can be used for dog nails, cats, hamsters, guinea pigs, rabbits and birds nails. Great for grinding, trimming and shaping pet nails, also for smoothing rough nails on small, up to medium pets. 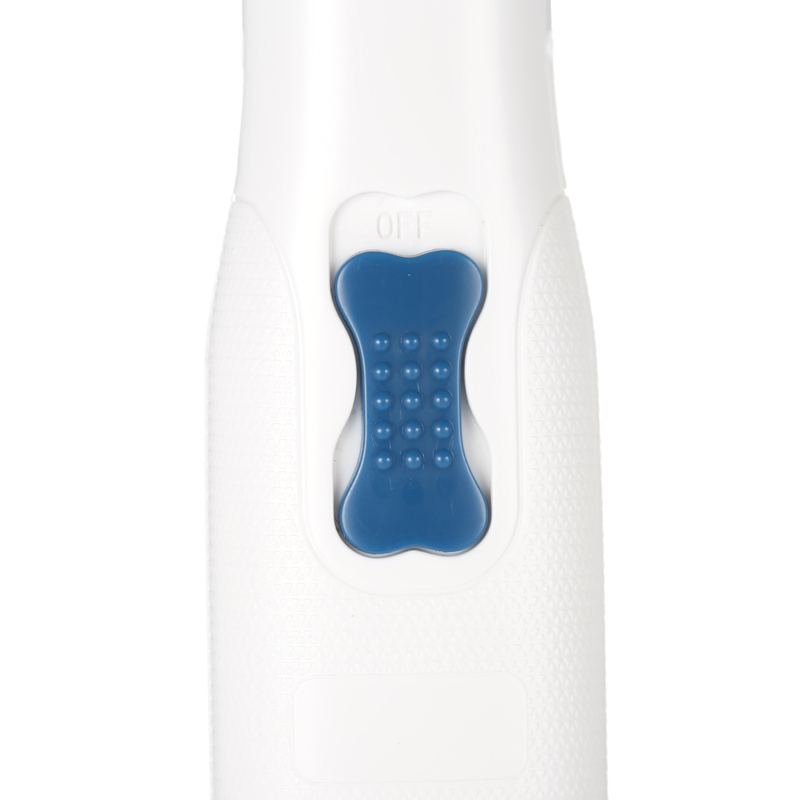 Perfect for grinding and smoothing claws nails to prevent scratching and snagging, also to remove nail length. Adopt high quality emery grinding wheel and brass spindle, ensuring strong power and high rotational speed (6500RPM), efficiently clip and trim pet nails, reducing the risk of hurting pets. Appropriate for most dogs, cats and other pets. Faster & safer, cordless & portable design. 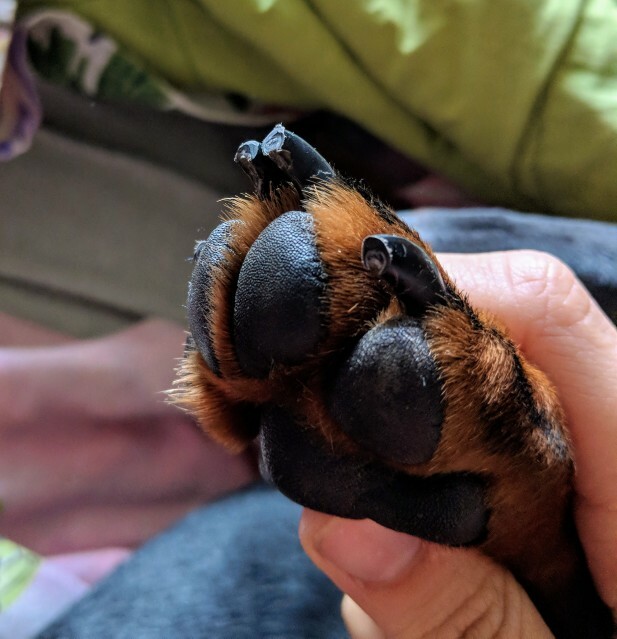 Please cut the nail with nail clipper first if your dog’s nails are very long. 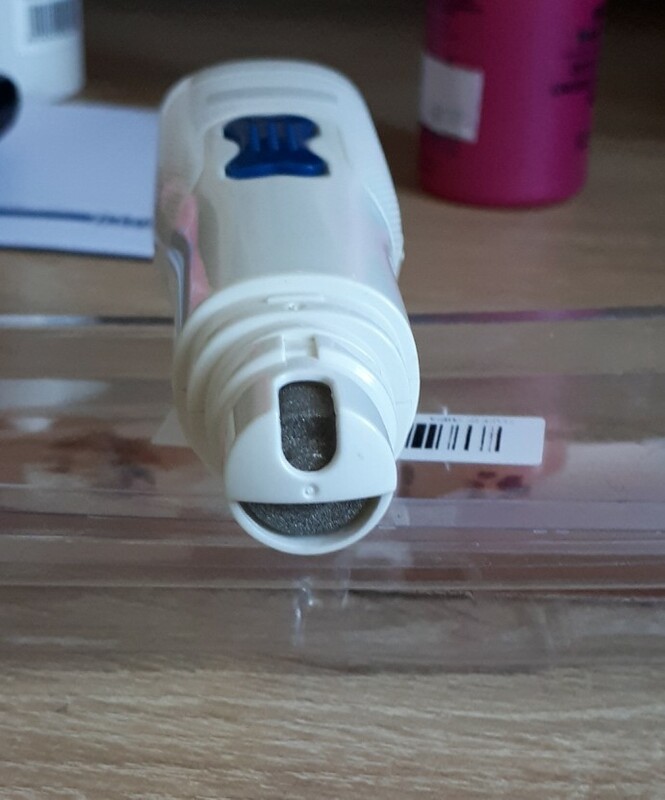 Unique protective cap contains clipped filings to prevent mess flying. Won’t cut or hurt pet’s sensitive tissue and nerves like clippers. 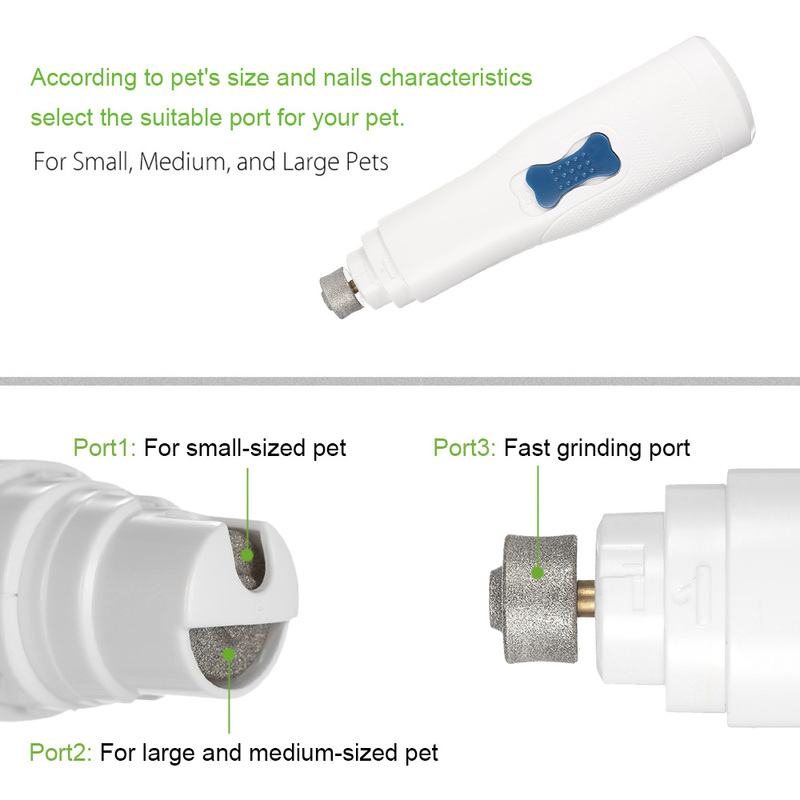 Step 1: According to pet’s size and nails characteristics, select the suitable port for your pet. 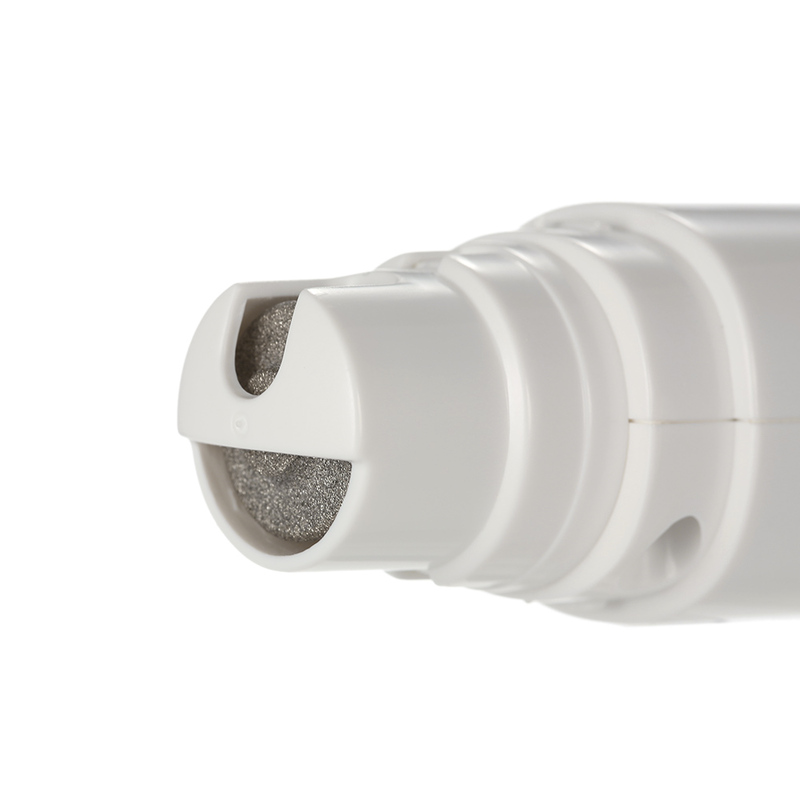 Port 1 is for small-sized pets to grind nails; Port 2 is for medium and large pets; Port 3 (side) is for fast grinding. 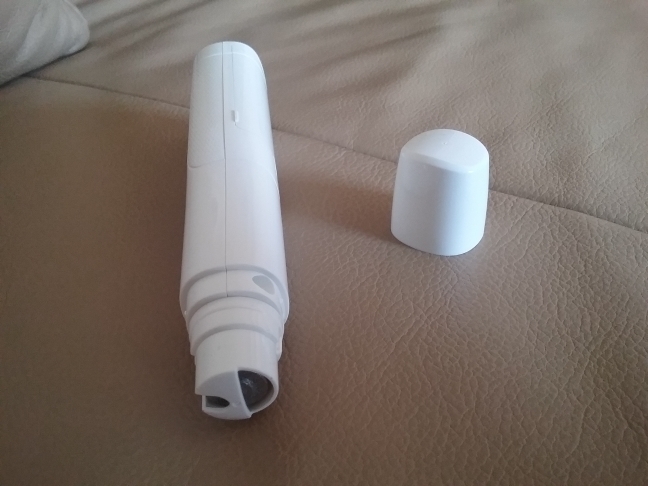 Step 2: Holding nail grinder with right hand, open the switch of the nail grinder. Pinch pet’s paws with left hand, put pet’s nail gently into the hole, you can begin to grind the pet nails. 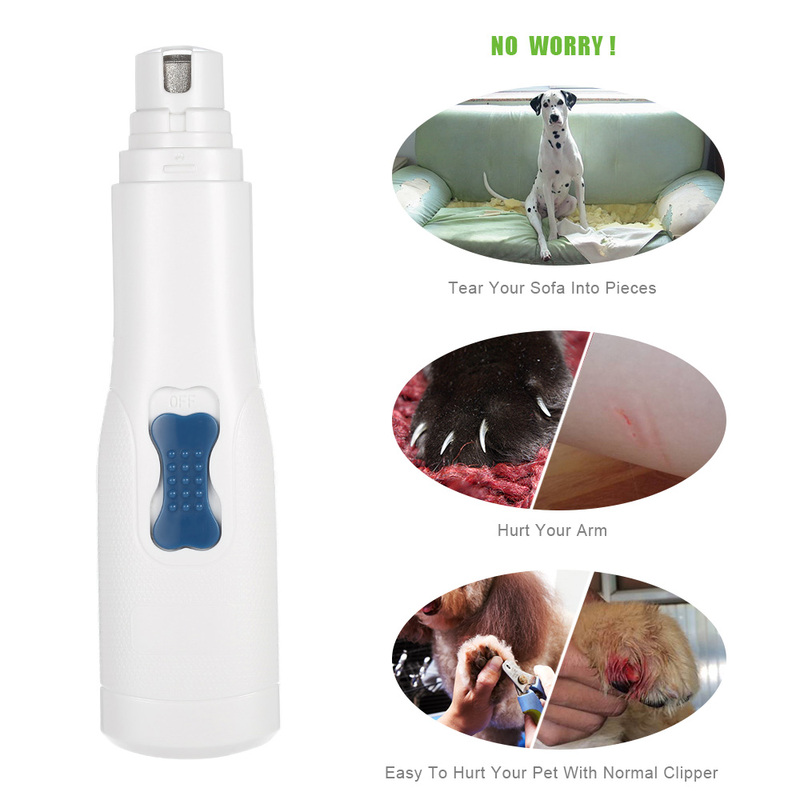 ● At first show your beloved pet the nail grinder, let your pet touch & smell it and listen to the sound to avoid fear. 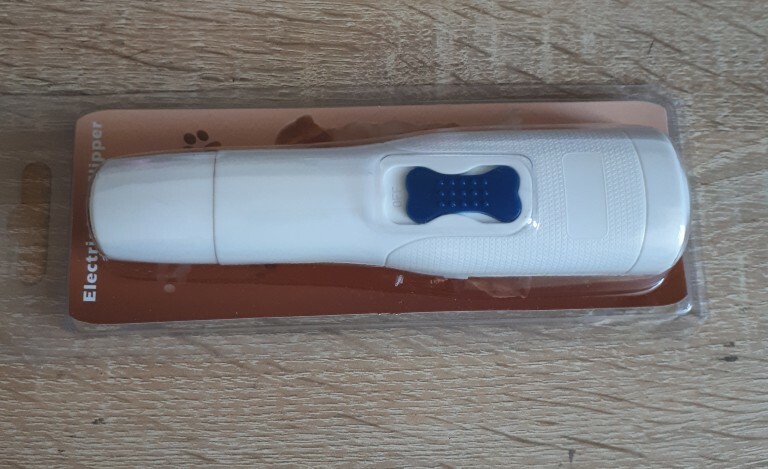 ● If the pet is the first time to use nail grinder, it is recommended that the sharp fingernail or long wear parts should be grinded firstly, but not too much, avoid causing bleeding. 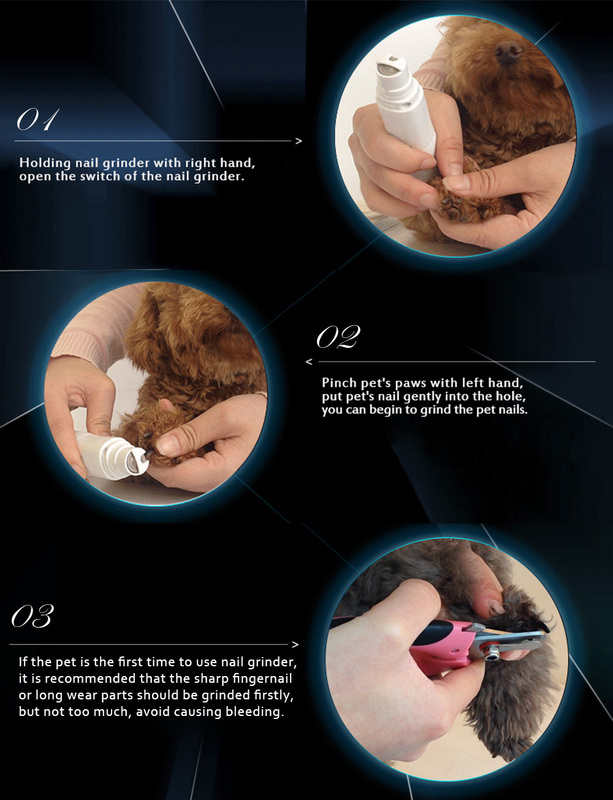 ● For pet’s safety, it should be less than 5 seconds for each grinding time, to adjust the grooming angle of the pet nails. 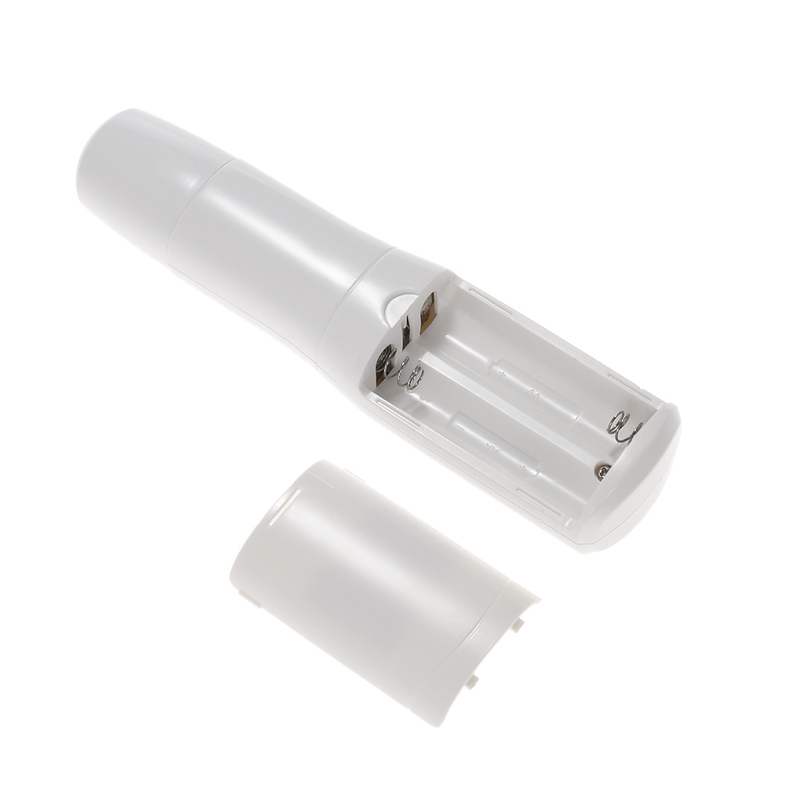 ● Open the battery from either side is more convenient. 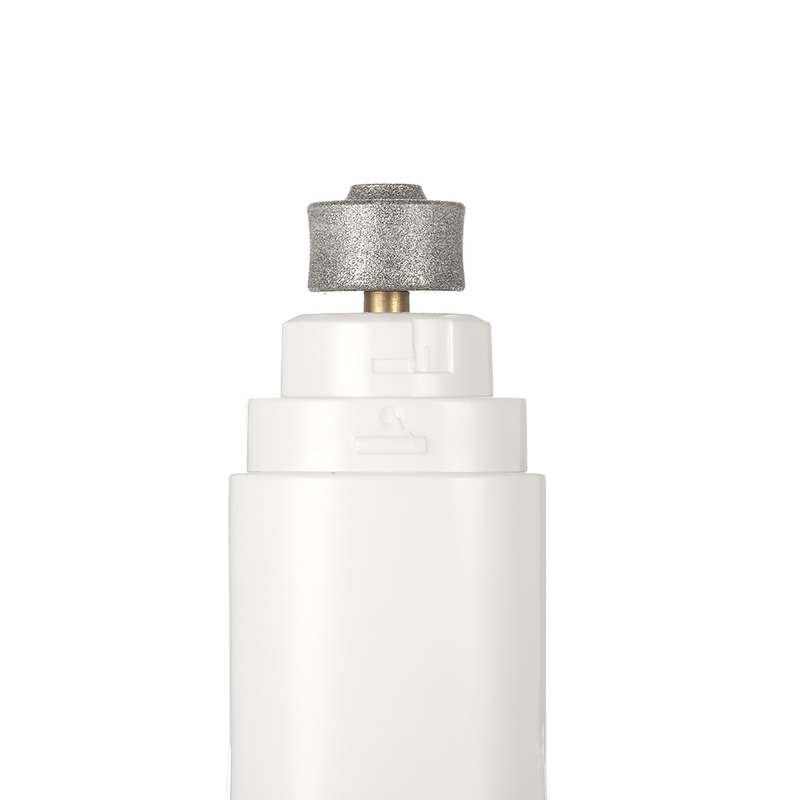 Use the eraser or cloth to gently touch any surface of the nail grinder to clear the nail powder on surface. Then clean the ground of the pet nail grinder. Получил точилку очень быстро. До Санкт-Петербурга дошла за 2 недели. Пока тест-драйв не проводили. После отпишусь. посылка шла почти 1,5 месяца, но дошла в целости. упаковка хорошая, инструкция есть. работает не шумно, аккуратно, просто собачке нужно привыкнуть, а пока что песик пытается лизнуть машинку 🙂 спасибо продавцу, рекомендую. Товар получен.Очень быстрая доставка.Пилит хорошо,но можно посильней.А так всё супер,собака лежит спокойно.Спасибо продавцу. Довольно мощный ,на новых батарейках работает особенно хорошо, сглаживает неровности на когтях. Thank you!! Very fast delivery!!! Excellent Quality and very fast delivery. 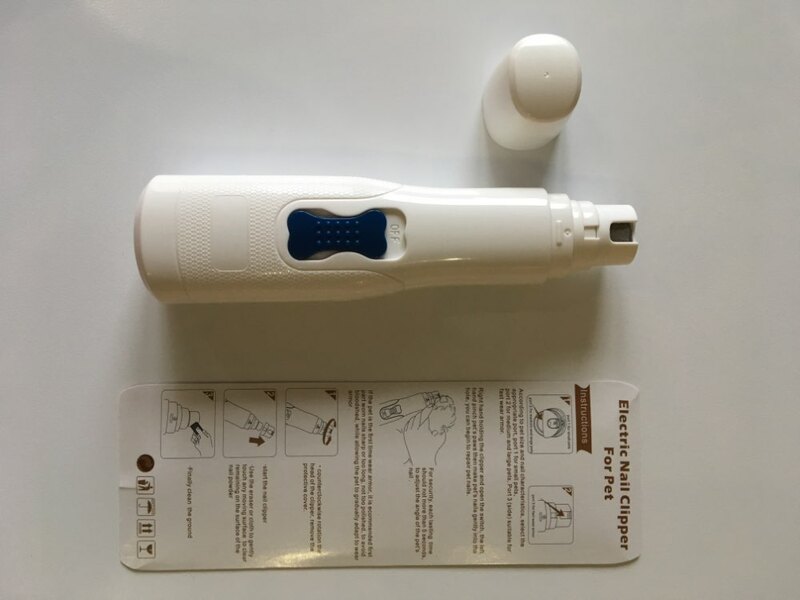 I have tried this for trimming my parrots nail and it really works very well. I would highly recommend this product. works on standard dachshund! it takes a while, but the dog does not freak out like with regular scissors.